What? 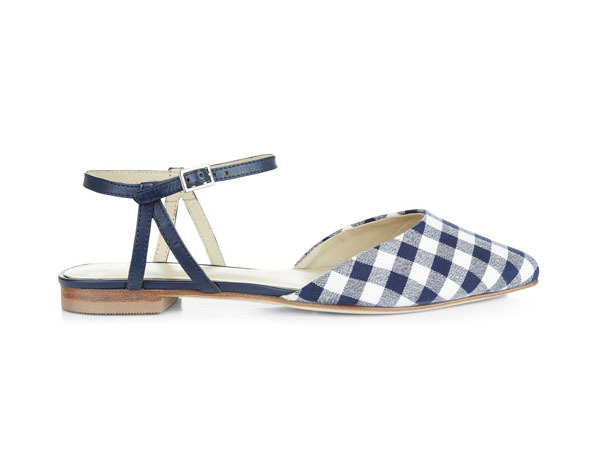 Rose Twist flat sandals in blue gingham. Priced at £89.